The Tampa Bay area is home to many charitable organizations and non-profits, including Moffitt Cancer Center. 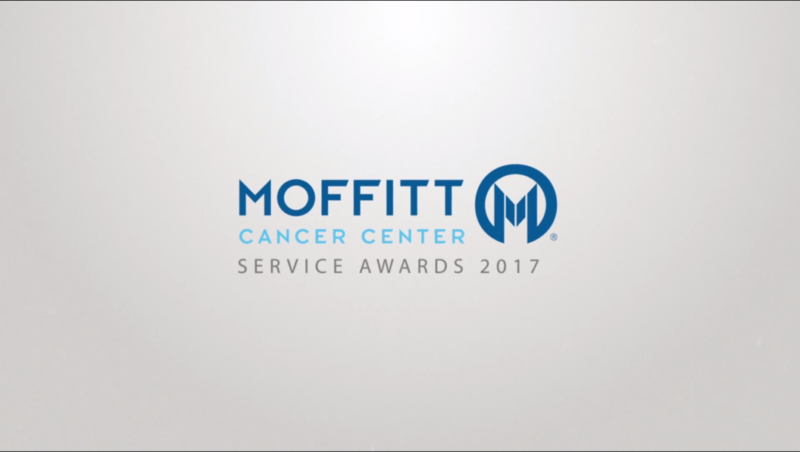 Moffitt reached out to us to film the feature video for their 2017 Fall Service Awards. 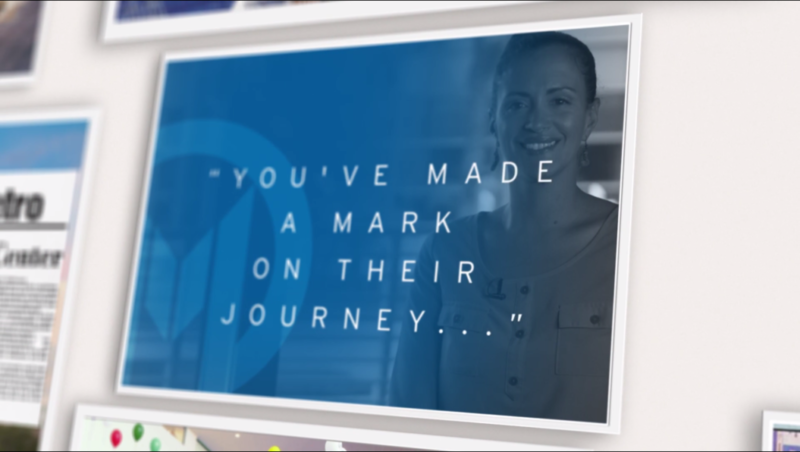 We were thrilled to partner with them for this corporate videography project. Moffitt Cancer Center chose five recipients for this year’s awards. 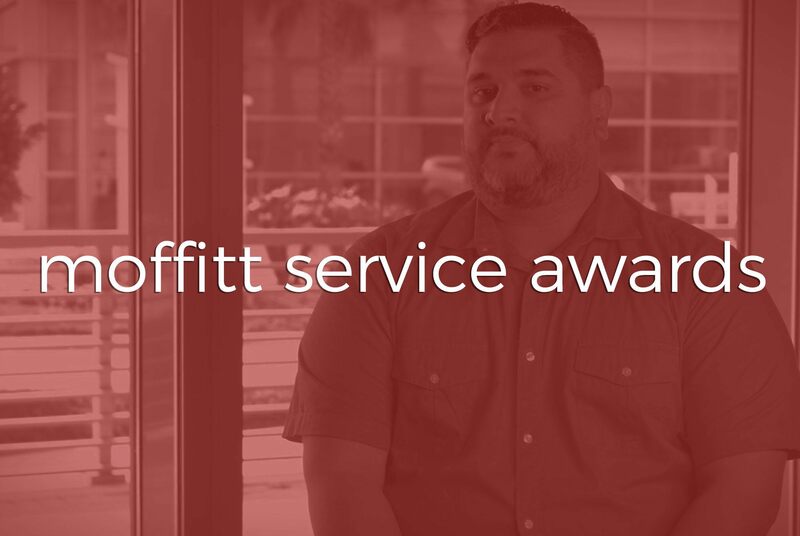 Each recipient has worked various roles at Moffitt ranging from ten to thirty years. We filmed the recipients’ interviews in one day. We were provided a room with floor to ceiling windows and utilized this as the background for the video. While this provided a beautiful aesthetic, it also challenged us as we had to supplement enough light on our subjects so that they would not be backlit. 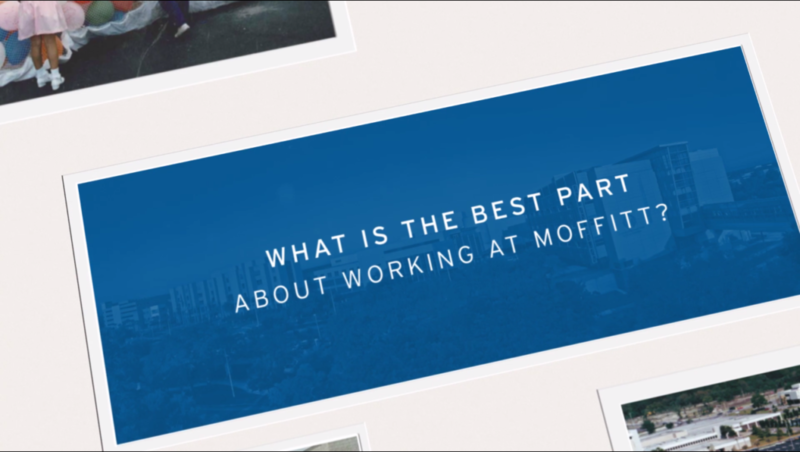 This is also a longer video than most organizations produce because the answers to the questions were very important to Moffitt Cancer Center. Moffitt Cancer Center is a well-established organization and various graphics were provided by them. However, when we integrated these into the video we made sure that it fit their brand and had proper timing in the video. The viewer would not be able to read graphics if they take are not on the screen long enough. The viewer is also distracted if the graphics are on the screen too long. Timing is key when it comes to including graphic elements in videos. Visual components are an integral part of storytelling whether that comes by way of simple graphics or something more elaborate like animations. Two Stories Media has assisted Moffitt throughout 2017 with various projects. This was another step for us to continue our great relationship with them. Congratulations to each of the award recipients and thank you to all of the doctors, nurses, and staff at Moffitt Cancer Center for your support of those who are battling cancer.